Death Expo 16 Collection here! Add all 12 interviews from Death Expo 2016 to your library by purchasing the collection. Downloadable mp3 files will be delivered to your email inbox as soon as the Expo ends and you’ll be able to listen to all 12 speakers any time, at your own convenience! PLUS: You’ll receive the Death Expo Resource Guide filled with tips and resources to help you make a difference in your community! NOTE: These interviews are not included in the End-of-Life University Archives and are only available HERE! 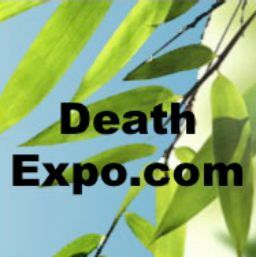 Get all 12 presentations from Death Expo 2016.